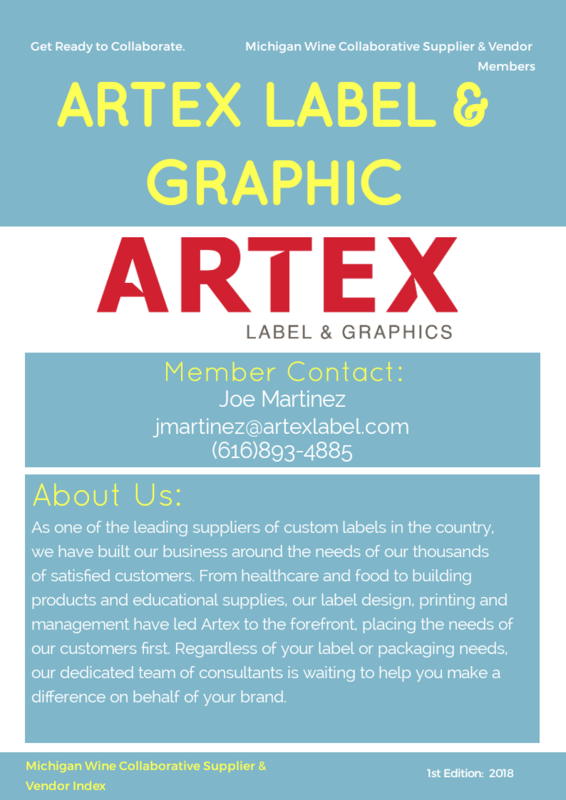 To Learn More About Artex Labels & Graphics Click Here! 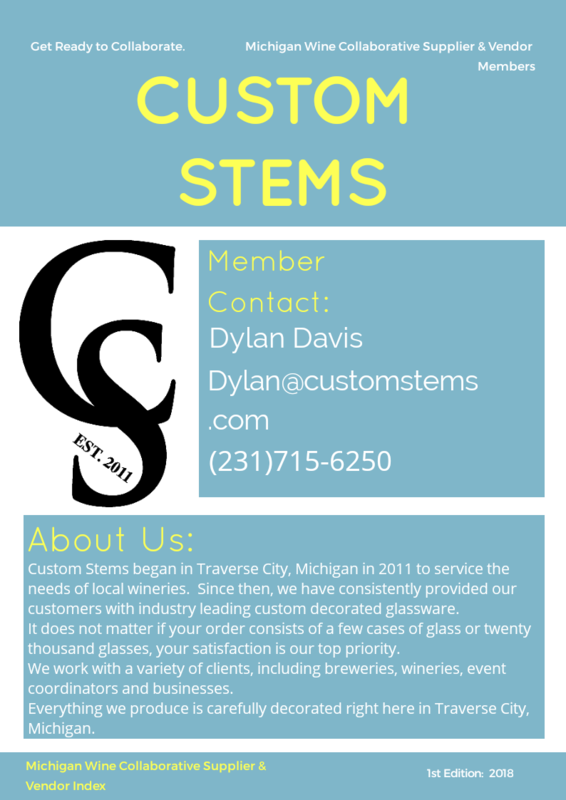 To Learn More About Custom Stems Click Here! 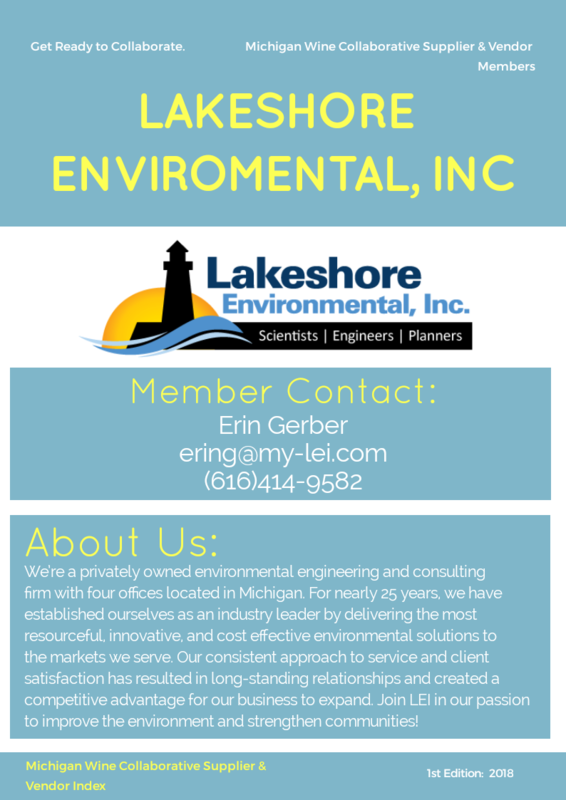 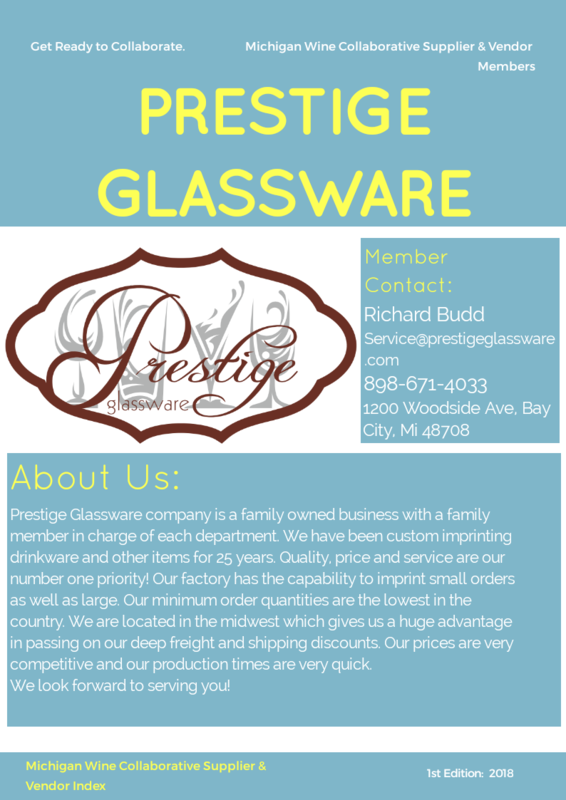 To Learn More About Lakeshore Environmental Click Here! 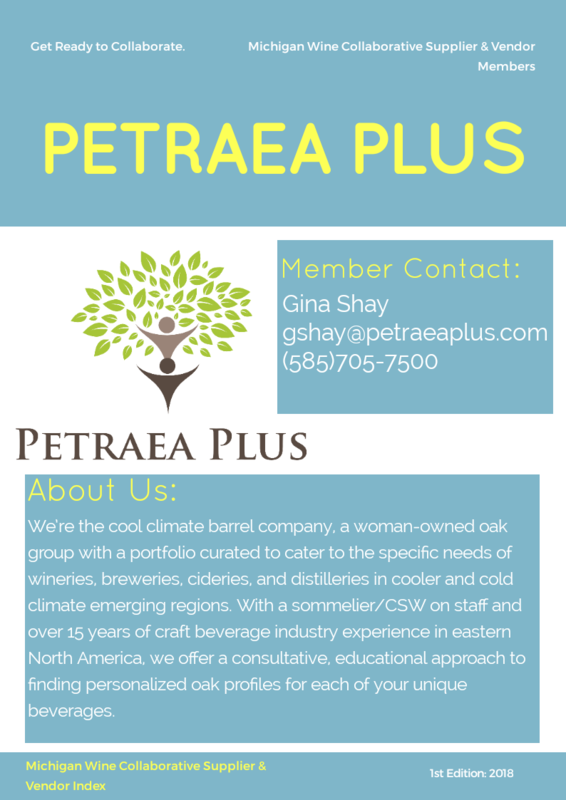 To Learn More About Petraea Plus Click Here! 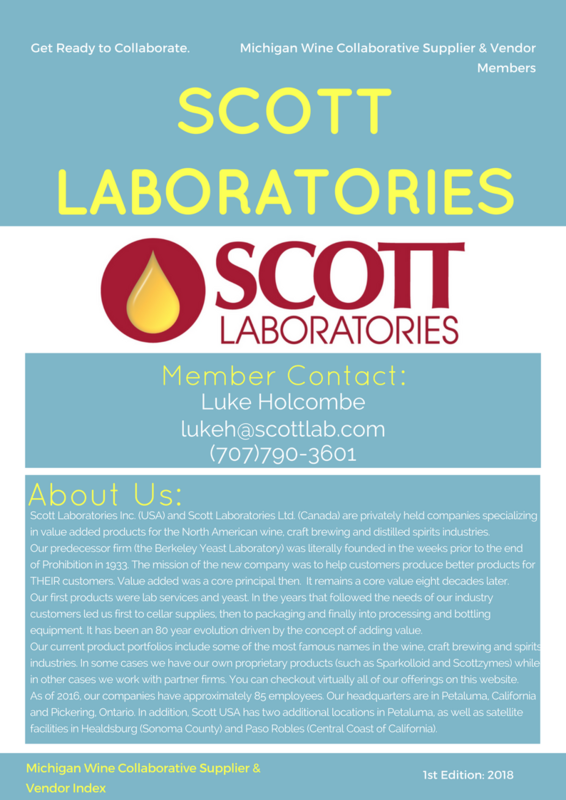 To Learn More About Scott Laboratories Click Here! 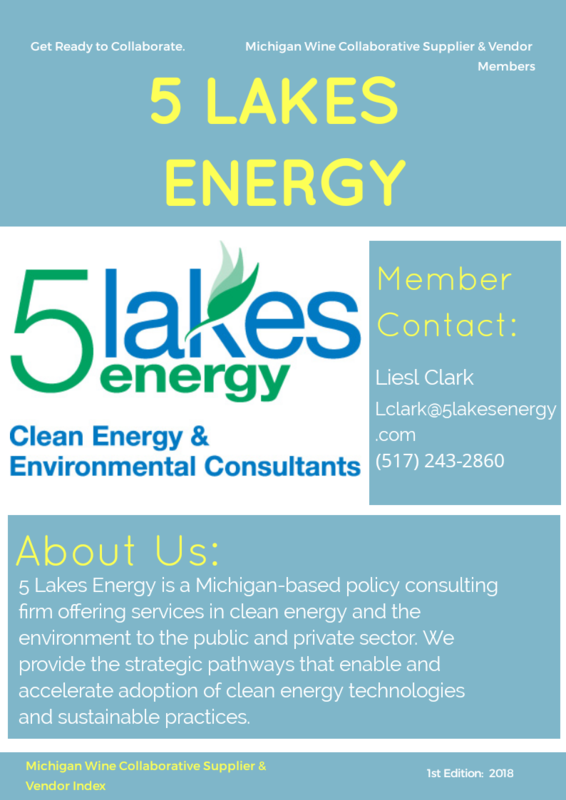 To Learn More About 5 Lakes Energy Click Here!